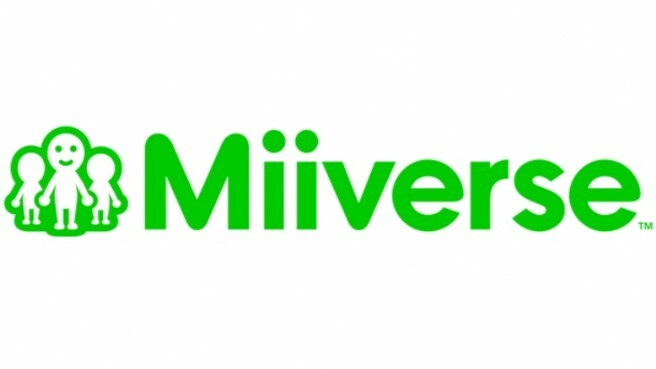 Miiverse was assumed to be ending after text found within the latest Wii U update mentioned the service’s end. This week, Nintendo confirmed the speculation. Miiverse is coming to a close on November 7 at 10 PM PT / November 8 at 1 AM ET. The end of Miiverse will ultimately impact many games across Wii U and 3DS. If you’d like to know which ones will be affected, head past the break for the full list. *Note: Super Mario Maker will be updated to allow users to continue sharing courses once Miiverse ends. More will be announced as we get closer to the Miiverse closure date.